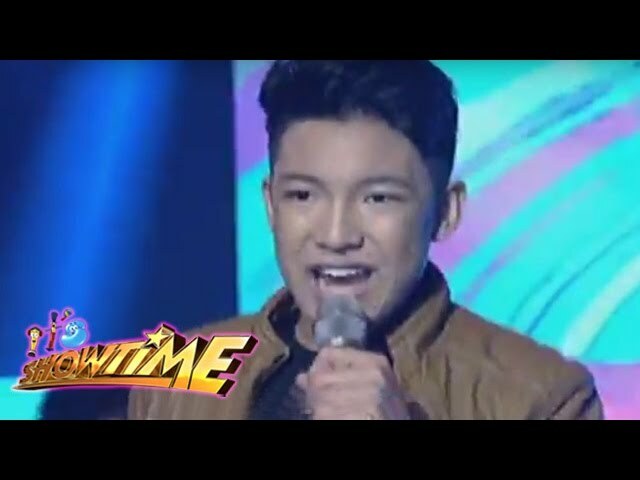 ﻿It's Showtime: Darren Espanto performs on It's Showtime stage! 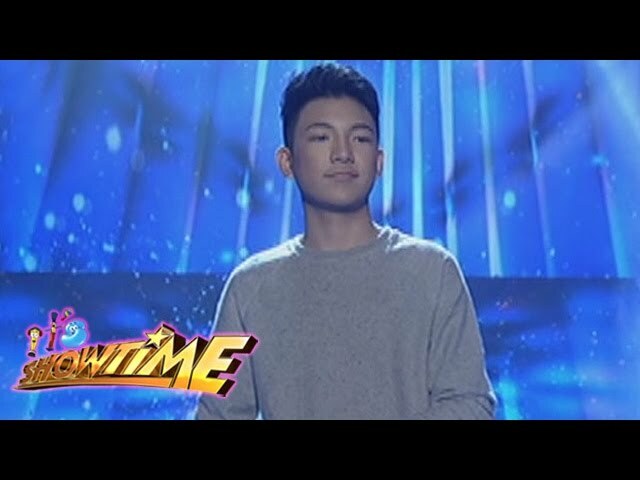 It's Showtime: Darren Espanto performs on It's Showtime stage! 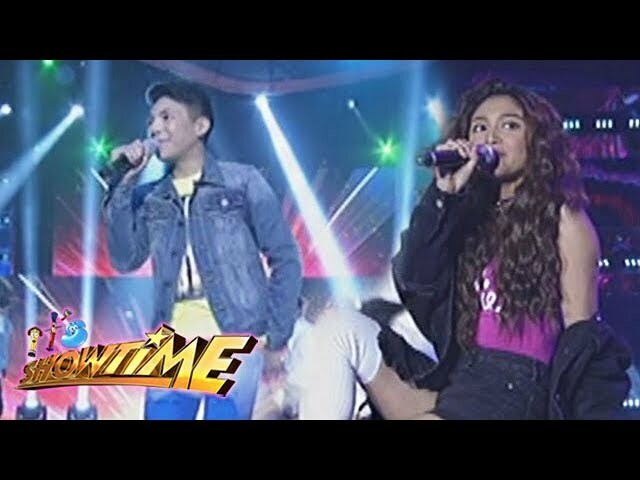 Its's Showtime: Darren Espanto and Nadine Lustre, perform on It's Showtime stage. 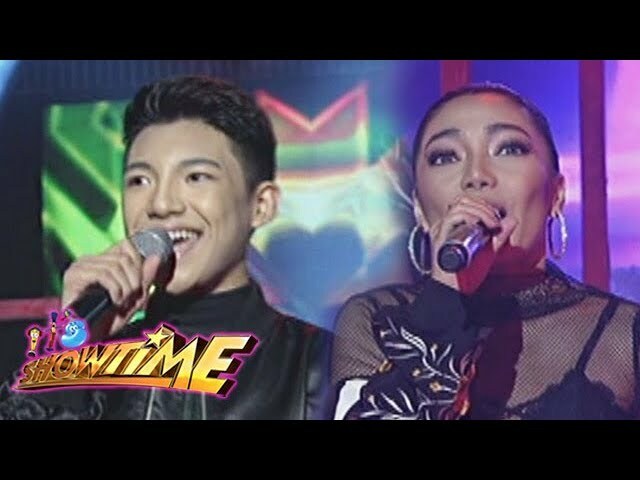 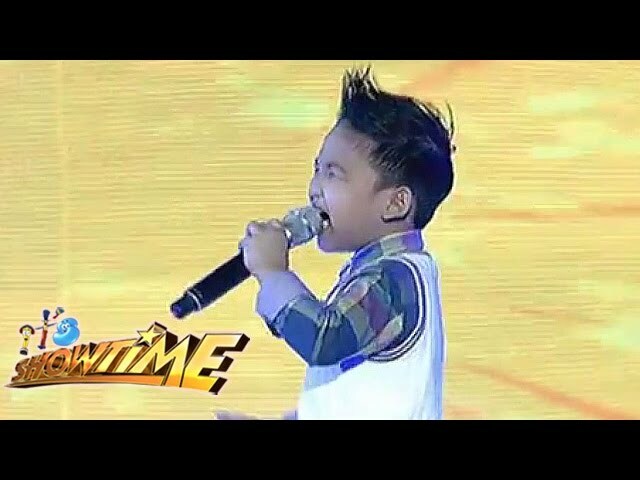 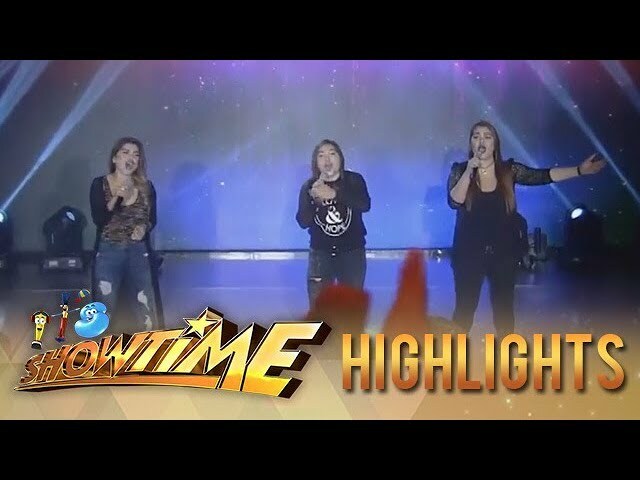 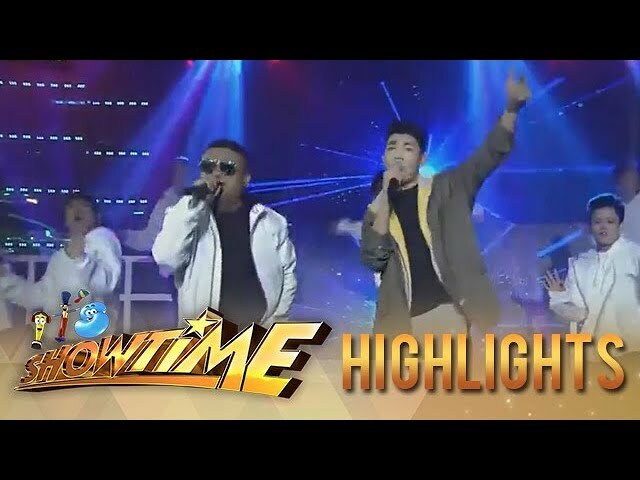 It's Showtime: Darren Espanto sings "Halo"
It's Showtime: Darren Espanto sings "In The Name Of Love"